New Name! New Location! New Newsletter! ﻿As many of you know, we have a new name! 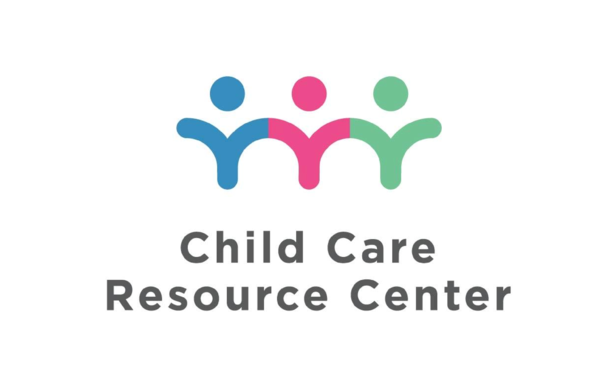 After serving our community for 27 years under the name Work Family Resource Center, we now have a new name – Child Care Resource Center. We believe the name Child Care Resource Center better reflects the important work that we do. 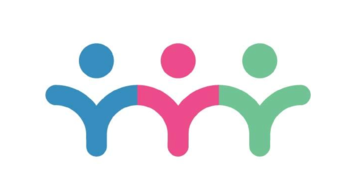 We connect families to quality child care; we provide professional development opportunities to child care providers; and we educate the community about the link between quality child care/early learning experiences and school preparedness. We also have a new location! We are now located at 500 West 4th Street, Suite 202 Winston-Salem, NC 27101. Our office is open 9:00am-5:00pm. Please stop by and say hello! Along with our new name and new location, we have created a new point of contact with you - our valued friends and supporters. Welcome to the inaugural issue of our new newsletter! We hope you find the information helpful as you continue to support our mission. Our Open House on June 21st was a great success! We enjoyed welcoming our friends to our new location at 500 West 4th Street, Suite 202 Winston-Salem, NC 27101. Our office is open 9:00am-5:00pm. Please stop by and say hello! What Does a Behavioral Specialist Do? 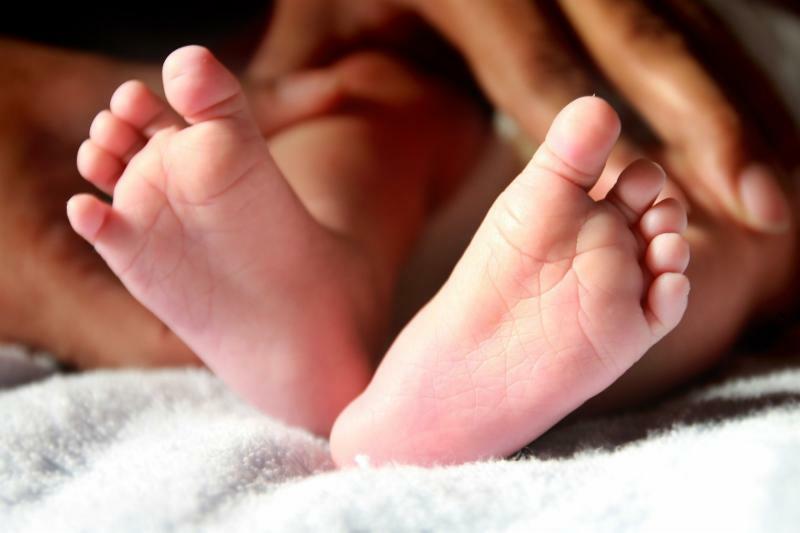 ﻿ You may be aware of the role of our Parent Specialist at CCRC. Parent Specialists assist families in their search for quality child care across our nine-county region. You may also be aware of the role of our Provider Specialist. They work with child care providers to improve the quality of their classroom environments. In this issue we are highlighting the work of our Behavioral Specialist, Renae Lingafelt-Beeker. The director of a child care center reached out to Renae about a four-year old boy who was on the verge of expulsion from the center because of behavioral issues. The child had speech delays and was not advanced enough to adequately express his feelings. After a few weeks of continued assistance, the child utilized better ways of expressing himself and less challenging behaviors were reported. Read more here . All that we do at Child Care Resource Center begins with our Vision and Mission. Ensuring quality early learning experiences and opportunities for children and families in our community. 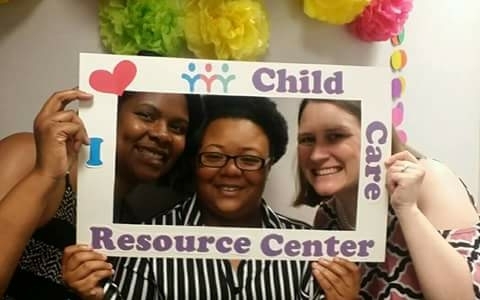 Child Care Resource Center supports families in accessing quality child care, builds the capacity of child care professionals, and provides greater awareness about the link between quality child care and school readiness. ﻿We appreciate your support of our important vision and mission. Please consider donating today!